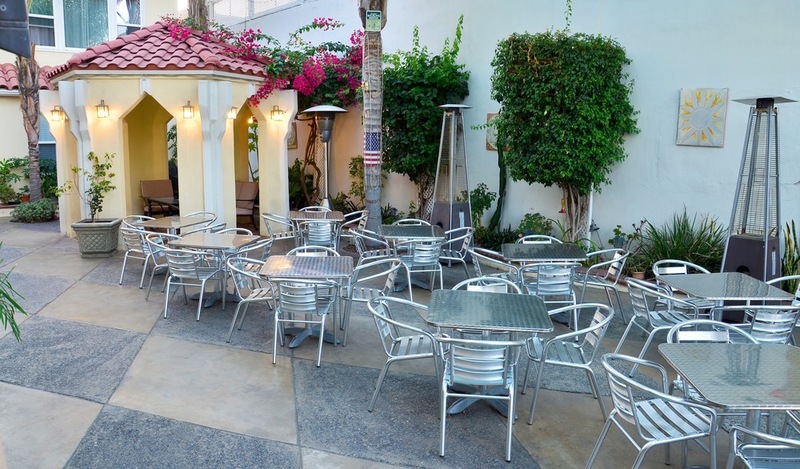 Located in the heart of Chula Vista, the El Primero Hotel is a true San Diego landmark. 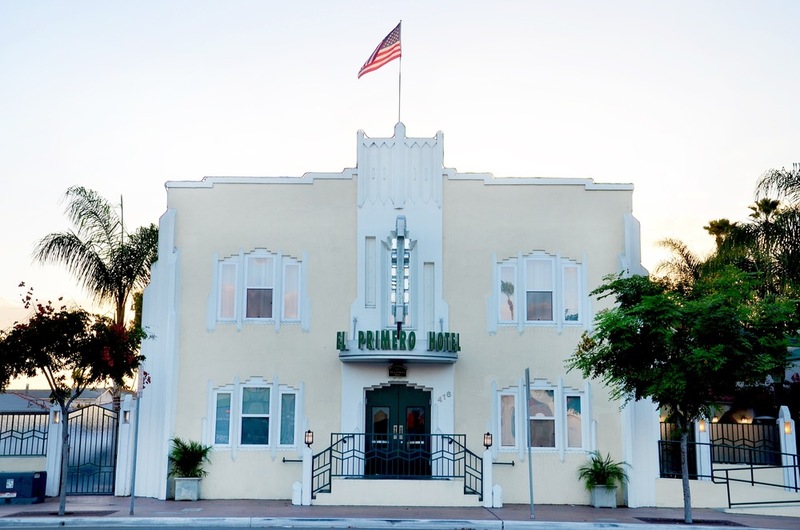 Our hotel was built in 1930 in a charming Art Deco style rarely seen today, and fully renovated in 2005 to modern standards. We take pride in our meticulously kept rooms. Step outside for immediate access to a wide range of restaurants, shops, parks, library, and special community event venues. Encounter marine creatures of all kinds at the Living Coast Discovery Center, get wet and wild at the Aquatica San Diego water park, or explore more than 100 shops at the Otay Ranch Town Center. You can also watch Olympic athletes train at the U.S. Olympic Training Center and enjoy the sunset at the Chula Vista Bayside Park and marina—all nearby! 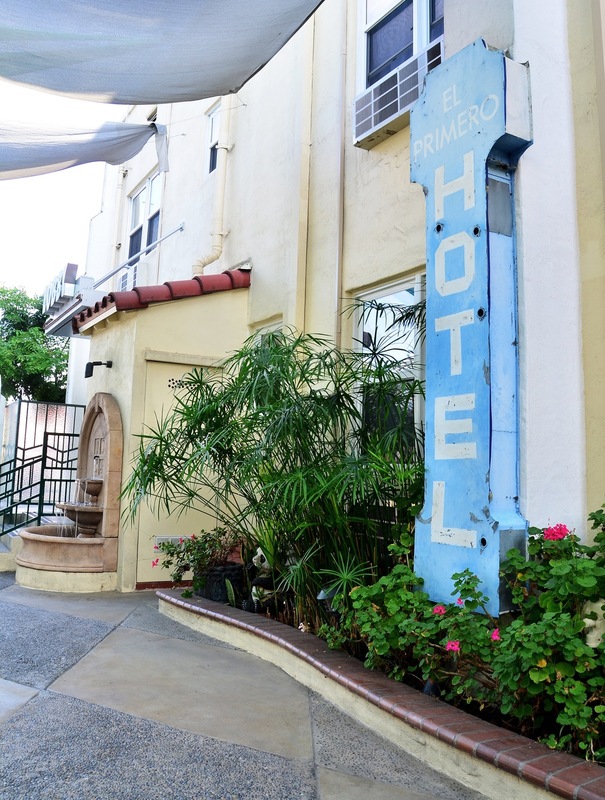 The El Primero hotel is family-owned and operated and environmentally-conscious, with numerous awards and accolades to our name, including Best Hotel 2017, Trip Advisor’s Hall of Fame, the Chula Vista Neighborhood Preservation award. We are conveniently located just 30 minutes from the San Diego airport and offer on-site parking. Comprehensive breakfast included, including our famous, home-made, family recipe banana bread. Our staff and family invite you to make yourself at home at the El Primero Hotel. We truly hope you enjoy your stay. "Arrive as guests, leave as friends, come back as family."